Today marks the 15th anniversary of the Sept. 11 terrorist attacks. This collection of photos is in remembrance of the tragedy and the events that followed. 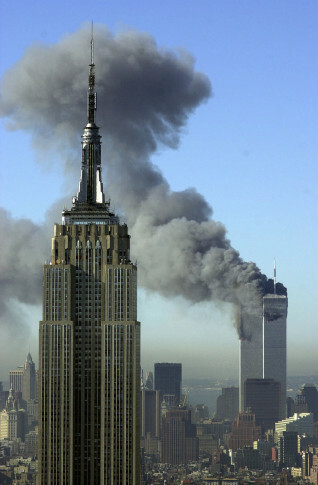 WASHINGTON – Today marks the 15th anniversary of the Sept. 11 terrorist attacks. This collection of photos is in remembrance of the tragedy and the events that followed.